When it comes to beauty products that tend to make lofty claims, I prefer never to buy into those fake promises that only sound too good to be true. 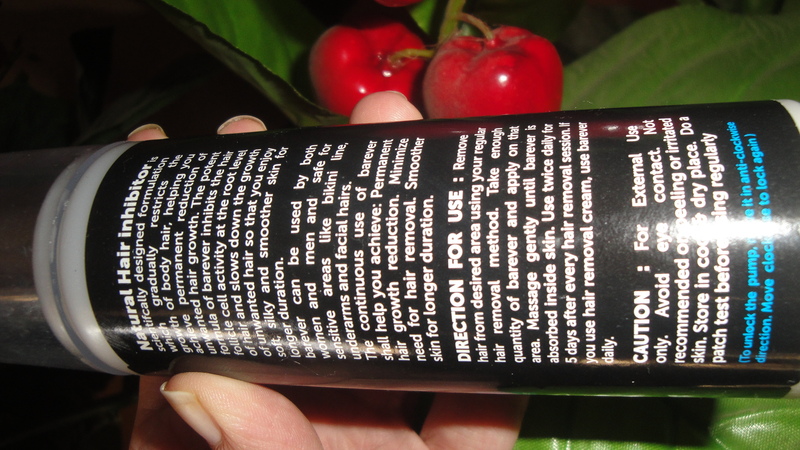 So when I first learnt about this innovative product, Barever, a natural hair growth inhibitor that claims to permanently reduce and remove unwanted hair overtime, I was like pheww!..that can only happen with ‘laser’ and certainly not with any ‘çream’. Had I not received Barever as a sample to use and review, I would have never bit into its rare claims! Though, after using the product, I feel so lucky now to recieve this white tiger of beauty and give it a try! And for the first time, I am glad to change my initial impression and perception of a beauty product! It’s now been over two months I am using the product as per instructions and perfect time for posting my verdict on this breakthrough hair growth inhibitor. I know most you, who have read about my previous post on its product launch in India, must have been eagerly awaiting this complete review on Barever Hair growth inhibitor. So girls, without further delay, I will take you straight to my experience with Barever natural hair growth inhibitor. 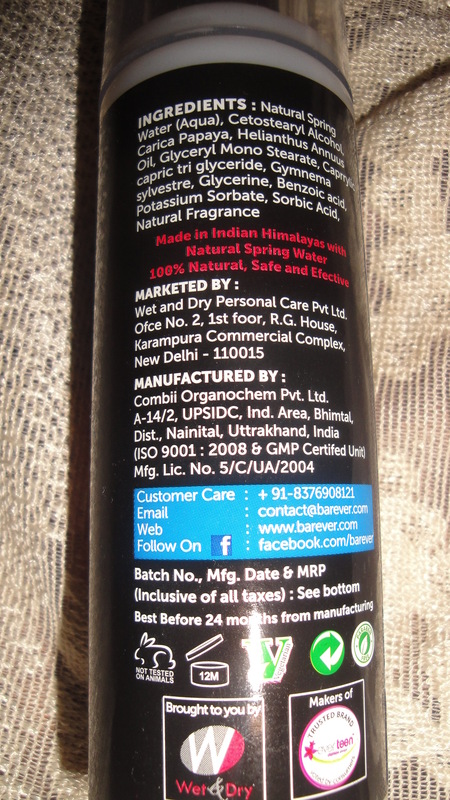 Those who want to know more about Barever and its ingredients can read it here. The product comes in a sturdy pump dispenser that although is quite convenient to use, looks rather masculine with its black colored bottle in white, red, and blue font. 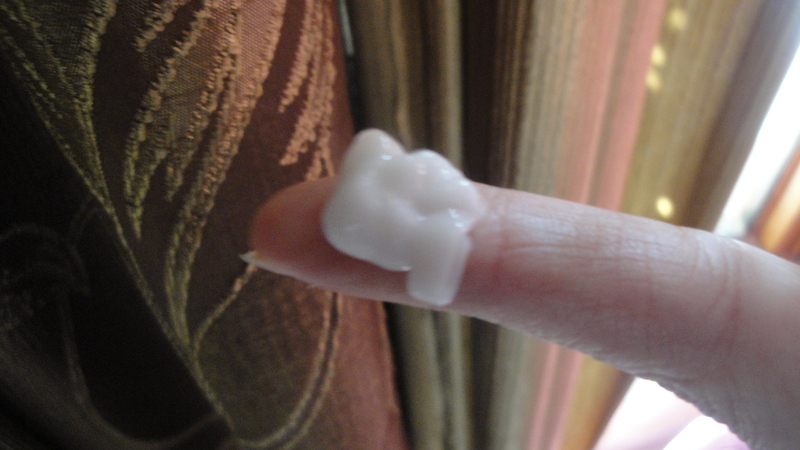 It seemed more of a men’s moisturizer or shaving cream to me than hair growth inhibitor for women. But since, it can be used both by men and women, I didn’t mind much. Moreover, the important thing is to find out whether the product actually does what it promises to do or not. All the tall claims and instructions to use are clearly mentioned on the carton along with the ingredient list. If its claims weren’t so ambitious enough, I wouldn’t have gone so crazy to wax my legs on the same day itself and use the product the same night to witness the miracle taking place on my skin!! It is pearly white in color and has a thick consistency. And to my amazement, it blended almost effortlessly on my skin without causing any irritation, burning, or itching of the skin. Although, the scent is neither strong and nor chemical, it has a strange fragrance that smells of wild plants and flowers. Thankfully, the scent does not linger and evaporates soon after applying the product. I liked the creamy texture and moisturizing feel of Barever on my skin. Full marks for the moisturizing effect! Now coming to the most important aspect; how did it fare in reducing or removing my hair growth! Well girls, 10 weeks of usage, both day and night on my skin for first five days of hair removal and let me confess, Barever has lived up to more than half of its claims in such a short span of time. The hair growth on my legs has actually got reduced! In the sense that hair now grow more slowly, have got thinner, and density has reduced! Earlier, just a week post waxing, the hair would start showing up and I had to wax my legs every month for smooth skin. But now after using Barever, I feel I can easily go without wax for 2-3 months. Isn’t this exciting! Apply daily both AM and PM continuously for five days after your regular hair removal sessions. Is Barever safe to Use? 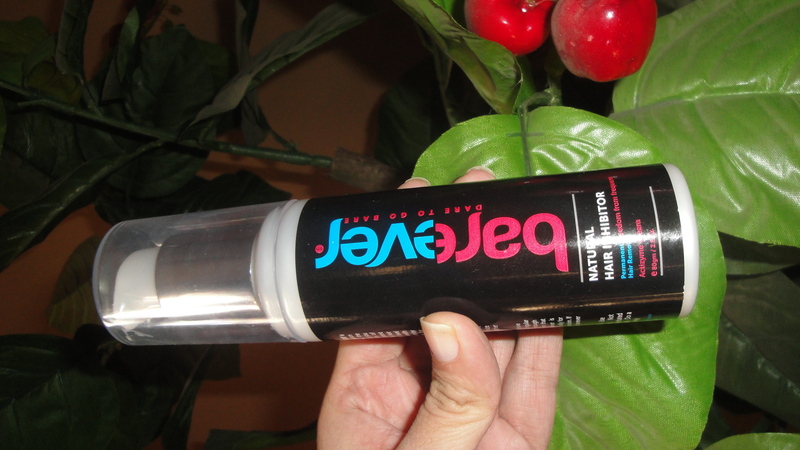 Barever is a natural product that is completely safe to use. However, patch test is advisable before using the product. Barever can be used both by men and women for the permanent removal and reduction of unwanted hair. Barever is a scientifically designed formula that inhibits the hair follicle cell activity at the root level of the hair, thus slowing down the growth of unwanted hair. Where can I Use Barever? Barever is a natural hair growth inhibitor that can be easily used on body, arms, legs, including sensitive areas like face and bikini line. You may see results as early as 4-8 weeks. However, individual results may vary. Currently, the product is not readily available in local stores or shops but can easily be purchased online at most shopping websites. Will I Repurchase: Yes, after finishing this bottle, I am certainly going to buy this product. It really works! Barever really works well as a hair growth inhibitor and is undoubtedly far superior than hair growth retarders available in the market. It’s a revolutionary product launched in India that actually lives to its claims. I have used it on my legs and it has reduced the hair growth, although, I’ll concede that it has not permanently removed my hair. But given the short span of time, complete hair removal is not even expected. I highly recommend Barever for effective hair reduction of unwanted hair. Far from indulgence, Barever is a worthy investment in your beauty routine.